Why Buy Freeze Dried Camel Milk? | Sahara Dairy Co.
Why Buy Freeze Dried Camel Milk? Camel milk is a powerful superfood with health benefits unseen in any other health food. Because of the naturally occurring immune properties, growth factors, and nutrients, camel milk is predicted to be the next “big” superfood. Right now, parents and individuals want a product that is high quality, fair priced and practical. Freeze dried camel milk is a natural conclusion. 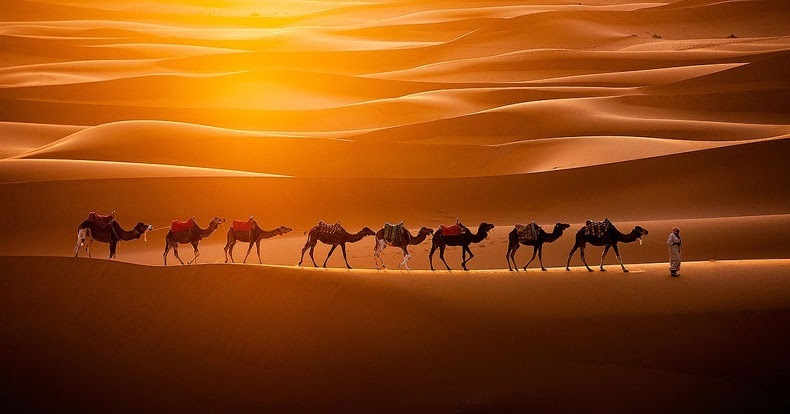 For their health and others, customers ask: “Does camel milk need to be pasteurized?”, and “Is there a difference between Freeze Dried Camel Milk and Spray Dried?”. These questions are important because you could be losing health benefits, wasting money, and most importantly, consuming an unsafe product. 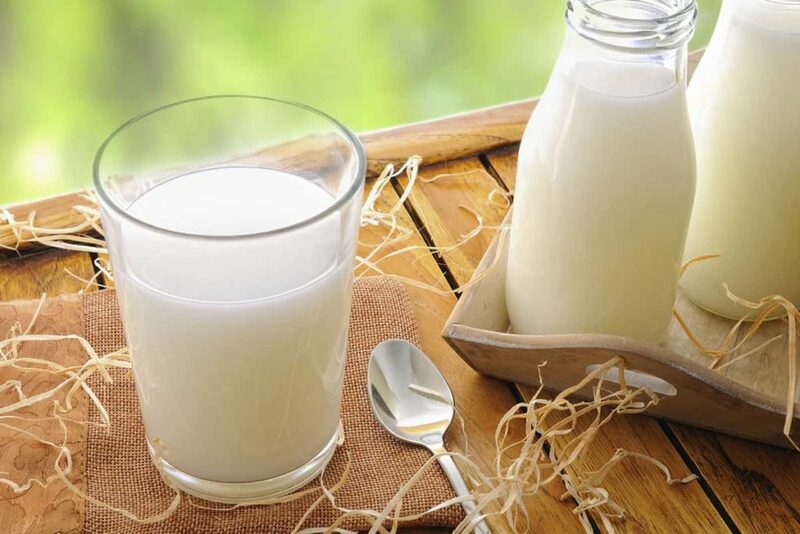 Flash Pasteurization (good): Sahara Dairy Co. uses the optimal flash (72º C, 15 seconds) pasteurization with its camel milk, which has shown in studies not to denature the milk and its health properties. This method is trusted by the most diligent bovine colostrum companies because it’s proven to protect the milk’s vital nutrients and other biologically important proteins. Health foods should be mindful of conserving its properties, yet aware of the myriad of potentially dangerous pathogens. Being cautious of products that don’t disclose their pasteurization method and being aware of the possibility of contamination is the best practice for every buyer. Freeze drying is thought to be necessary only when quality is of the highest concern. A method used for nutraceuticals, pharmaceuticals, coffee, antibiotics, gourmet herbs and spices, foods for astronauts, and high-value chemicals and pigments  . Freeze-drying is labor intensive, but it’s non-negotiable when the goal is to retain potency, bioavailability, flavor, and protein structure. Science recognizes the importance of proper pasteurization and processing methods. Sovereign LabsTM, one of the most effective bovine colostrum products on the market, like Sahara Dairy Co., stand behind their flash pasteurization and freeze drying methods. Colostrum expert Dr. Andrew Keech says “If your colostrum is heat-dried-” than “it is no more effective than dried milk”. Camel milk, like bovine colostrum, requires these measures to maintain its integrity, effectiveness, and safety. Phase Technologies Inc. (1999). Lyophilization: Introduction and Basic Principles. Jennings TA. Masters K., Spray Drying, SprayDryConsult Intl. ApS, Denmark, 2002. Pisecky J., Standards, specifications and test methods for dry milk products, in: Mac Carthy D. (Ed. ), Concentration and drying of food, Elsevier, London, UK, 1986, pp. 203-220.